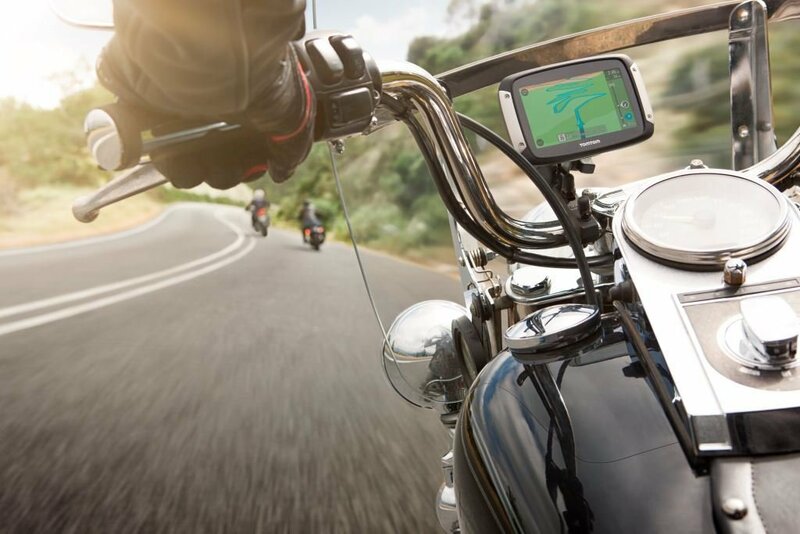 TomTom Rider 410 is a GPS device that makes your journey convenient and interesting. It has maps for a lifetime. It is easily adjustable on your bike and has Bluetooth hand free calling feature. It has an available feature of Lifetime camera updates as well as lifetime maps updates. 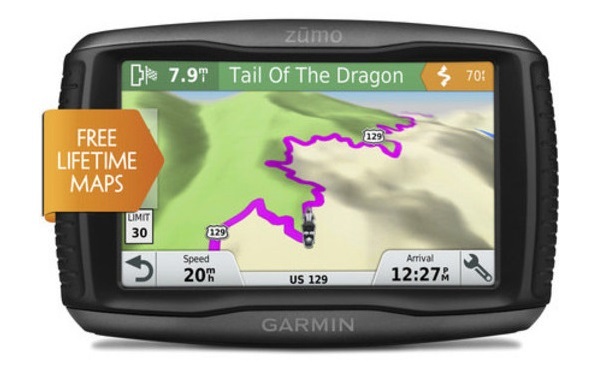 It gets you an advantage of planning a perfect trip using TomTom Drive. Riders create their own thrilling routes taking the most exciting roads and routes. Users may amend the ways they want to travel. You may discover new routes by clicking on the place you want to explore by defining a starting point and an end point. If you love to travel, this is all you should know about this device beforehand so that you will be friendlier with the device. It has a lifetime battery and may work up to 6 hours autonomous operation. It has RAM mounting kit that fits almost all of the bikes that makes it better to be used. It has an external memory of 16GB and has an SD slot. It has dimensions of 136.8*88.4*30.5 and weighs only 280 grams. This makes it handy and easy to be used as it is quite light weight. The screen size is 4.3” and touchscreen display. The screen resolution is 480*272 pixels that make the display fabulous. It is also water proof and hence can be used in all weather conditions. This gives a stimulus to the bikers to purchase TomTom Rider 410. It also gives audio instructions via Bluetooth so that you don’t have to focus on the screen and just focus on the road you are paving and hence it makes the journey convenient and interesting. You may also have a portrait view to have a clearer picture about the roads ahead so that you may be prepared in advance about the forthcomings. This is not it, you may also share files from any of your device to the GPS TomTom via Bluetooth. 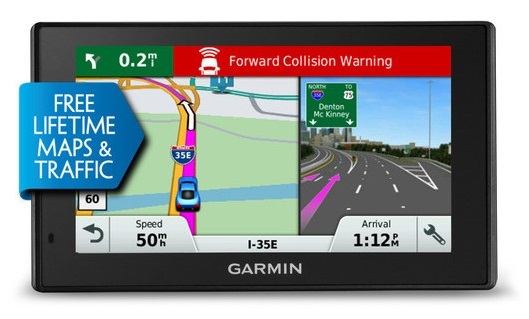 It also has a feature of Lifetime TomTom Traffic that gives real-time traffic information and that too at no cost. This is the best feature because time is money and using the device, you are saving both of them. It gives you direct route from one place to another without any ambiguity. 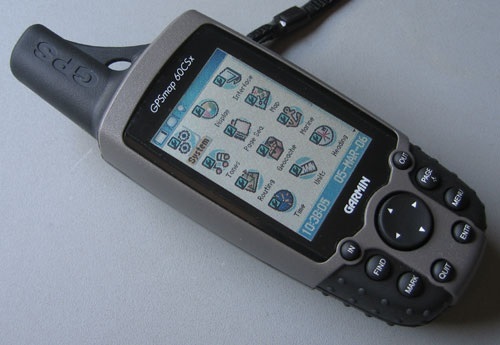 Route planning is easier when you have this device because you also get to know the forthcoming traffic. 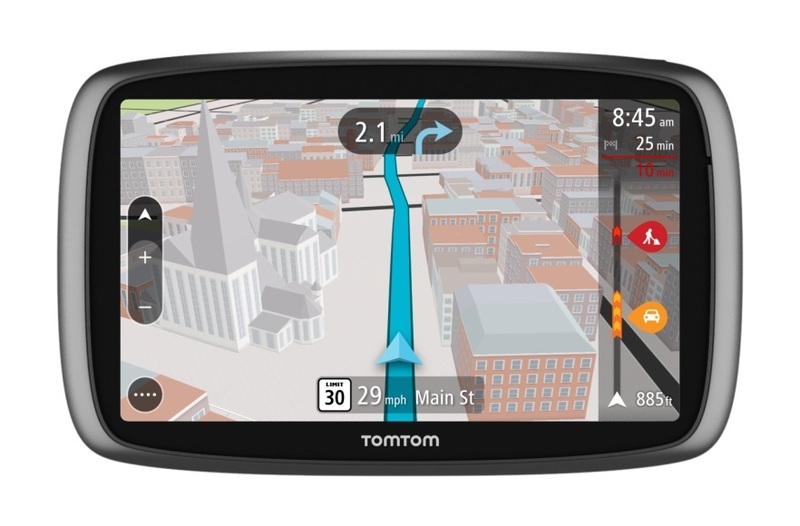 The Premium Pack of TomTom Rider 410 has hundreds of the most thrilling routes of Europe that are preinstalled in it. Also it offers Lifetime TomTom Services at no extra expenses that include World Map, real-time TomTom Traffic as well as speed camera updates. Along with this, it has three useful accessories that is a mounting kit, an anti-theft solution as well as a carry case. 100 great routes preinstalled that fancies the most. You may quickly switch the route via Bluetooth that encourages adaptability to easily adjust in situations. You may use my drive to personalize a route. A feature called “plan a thrill” that lets you travel through exciting routes. You may also choose levels of the thrills that make the device better to be used than the older version. 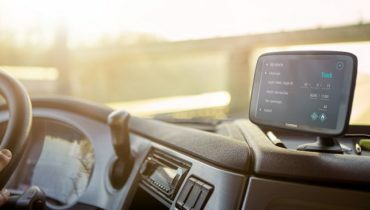 Overall, there is a valid point in upgrading from TomTom 400 to 410 because a real rider always wants to stay updated and you should be using technology always and use which is trending. Therefore, upgrading is a good way to go. Such a device is worth spending money on because you don’t want to lag behind in the rat race and you want to be the fastest. It gets you all of the features that a traveler needs and hence keeps you thrilled as well as saves your time by getting you the right road and traffic information at the right time. It plans a route for you that makes your ride interesting at zero efforts. You may even don’t have to look at the screen, the audio function gives you voice instructions about which direction to head next. It also gets you a product manual that lets you know about its usage and do’s and dont’s. It comes with a warranty, so you should go for it and purchase one for you.